For student groups on tour, what’s not to like about visiting a candy factory, being set loose in a mega mall or reveling in your favorite sport at a shrine to the greats? Any of these activities can freshen up a travel itinerary and keep your crew entertained and talking about for months after. To help teachers looking for ways to spice up their student domestic trips, the editors and writers of Student Travel Planning Guide have compiled lists of top attractions in various categories, from factory tours to shopping malls. We’re not ranking these attractions in any order, but wanted to showcase some of the best ones out there, always with a geographical spread in mind. We had a good time putting together our “top” lists and hope these quick glimpses will provide both inspiration and fun reading. Maybe you’ll want to come up with your own “top” lists. Learn about Ben and Jerry’s through a video about the history of the ice cream company, a tour of the production room and sampling the flavor of the day. Students can view the production room, see art made out of jelly beans and receive free samples. Learn the intricate process it takes to create a Steinway piano, 160 years in the making. Visit the airplane manufacturer’s behind-the-scenes tour, a virtual jet Airplane Design Zone and other exhibits showcasing the complexity of aviation. 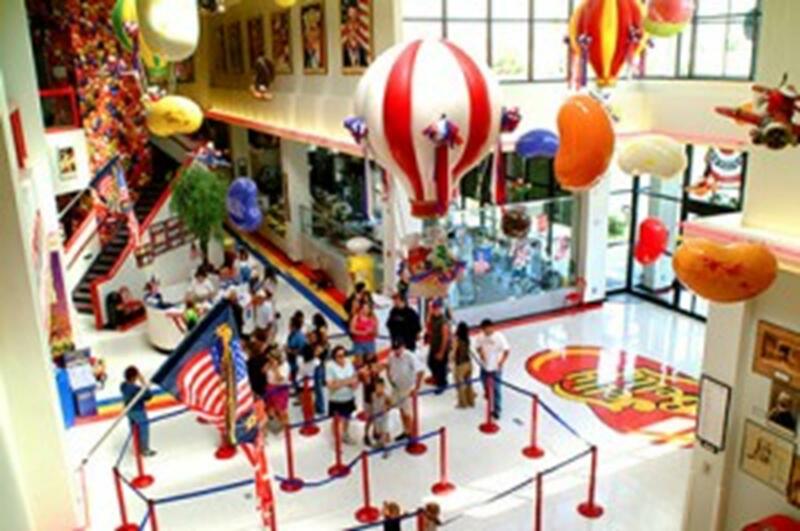 Boasting 120 crayon color names, the Crayola Factory has live demonstrations on how its crayons and markers are made, plus interactive exhibits and crafts; receive a complimentary four-pack of crayons when the experience is over. This factory tour of the car company that started it all includes movies about the history and manufacturing, F-150 models on the assembly line, vehicles in a gallery showcasing the models over the years and plants on the world’s largest living roof. View the process of making these vehicles while riding in a tour tram through five sections, including the stamping shop, welding shop, paint shop, engine shops and general assembly. 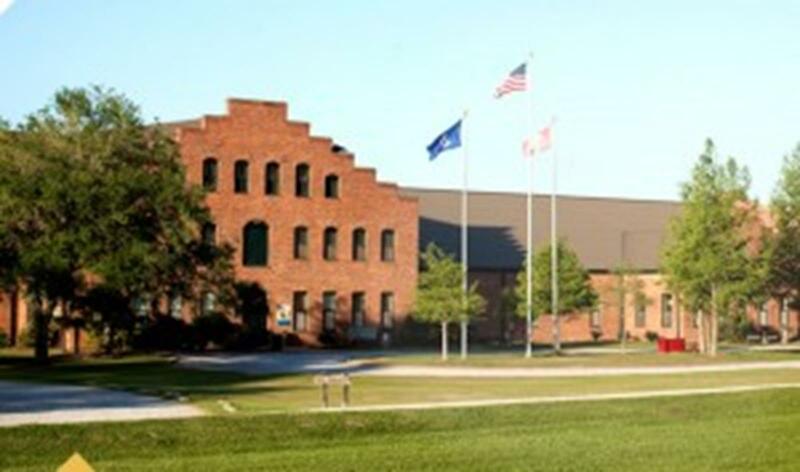 Visitors get a look at how Hammond’s hard candies – candy canes, lollipops, chocolates and caramels – are made by hand (just as they were in the 1920s). Learn the ins and outs of this famous hot sauce by seeing how the sauce is made, learning the degrees of hotness (mild to habanero) and getting free samples and recipes. Learn about the national pastime’s most important accessory by watching the leather selection process and the cutting, stamping, embroidery, stitching and lacing it takes to make each glove unique. Honoring players and preserving baseball memorabilia with over 40,000 artifacts, this shrine to America’s pastime consists of a museum, Hall of Fame and research library. To cater to every NASCAR enthusiast’s dream, the hall features a video on NASCAR history, a banked ramp modeled after Talladega Superspeedway, a 360-degree Hall of Honor, a collection of artifacts from stock car history and a tour of local racetracks. Set in the historic Newport Casino, the museum features artifacts and equipment dating back to the 12th century as well as video highlights of the greatest matches; its 13 tennis courts are open to the public. Interactive exhibits, skills challenges, clinics, shooting contests, decades of basketball history and special events await fans. 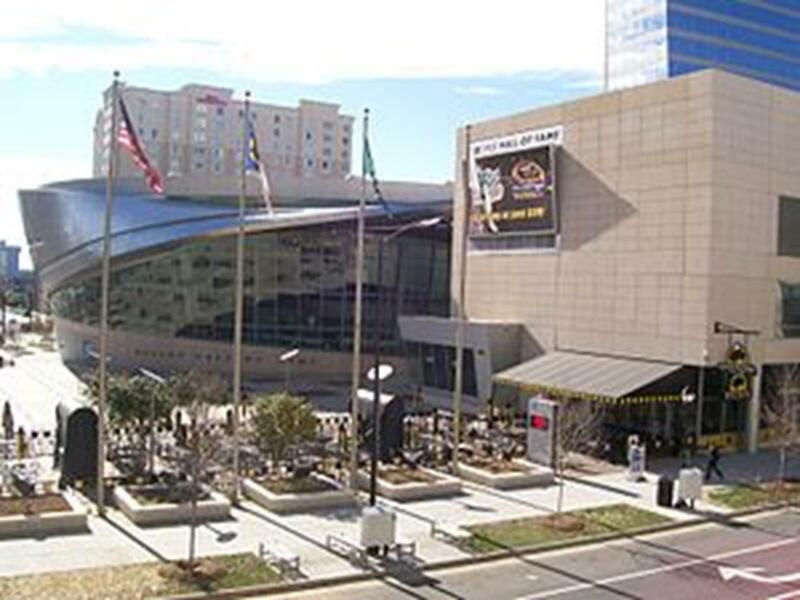 The “Capital of American Hockey” includes the Wall of Fame, famous artifacts, antique equipment, the Herb Brooks exhibit, an art section and the world’s largest hockey stick at 10,000 pounds. 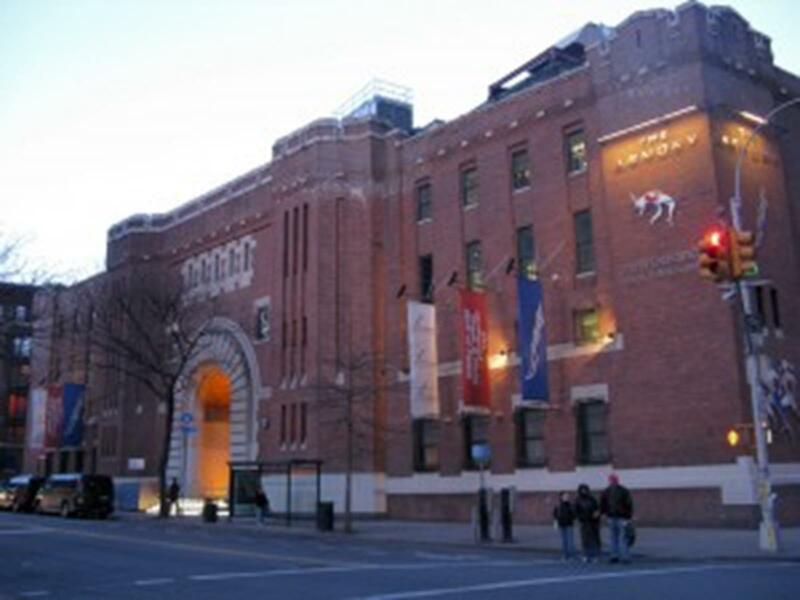 This museum contains the world’s largest collection of aquatic memorabilia, including Olympic medals and uniforms, honoring athletes in competitive outdoor and indoor swimming, diving, water polo and synchronized swimming, as well as lifeguards and U.S. presidents who swam. This football heaven features the Lamar Hunt Super Bowl Gallery, which shows video kiosks from every Super Bowl, and the Super Bowl Theater, which highlights footage from the most recent Super Bowl, as well as seasonal exhibits honoring famous NFL players. This hall recognizes athletes who excelled in college sports, including those who went on to the Olympics or professional play. Honoring marathon runners and professional athletes alike, the hall features several floors of galleries, an atrium, the Fred Levow Marathon Hall, a 40-foot glass Wall of Fame and an arena where some of the world’s largest collegiate and high school events are held. This hall honors over 300 inductees and displays thousands of artifacts, including the world’s oldest soccer ball. This Mile High City landmark has an observation deck on its gold dome looking over the Rocky Mountains and beautiful visuals inside, including murals, a gallery of oil portraits, a hall of fame depicted in stained-glass and bronze elevator doors portraying the history of Colorado. One of America’s oldest capitol buildings has art depicting the state’s past, including portraits of Massachusetts governors, statues around the grounds, Nurses Hall, Hall of Flags, state seals on stained glass and a large golden dome. Take a tour focusing on art, architecture, women’s history and the Civil War, admire hand-painted ceilings depicting Minnesota agriculture and eat in the Rathskeller Cafeteria, designed to resemble a German dining hall. Second in size only to our nation’s capitol, Austin’s “sunset granite” state house offers beautiful views from atop its dome, plus monuments scattered throughout its 22 acres, including heroes of the Alamo, volunteer firemen and Confederate soldiers. The marble interior includes art glass skylights in the rotunda, statues of famous Kentuckians and oil-painted lunettes above each staircase. The 34-foot-wide floral clock behind the building contains more than 10,000 plants. Near Bushnell Park, this capitol was designed by a cathedral architect in a Victorian Gothic style. 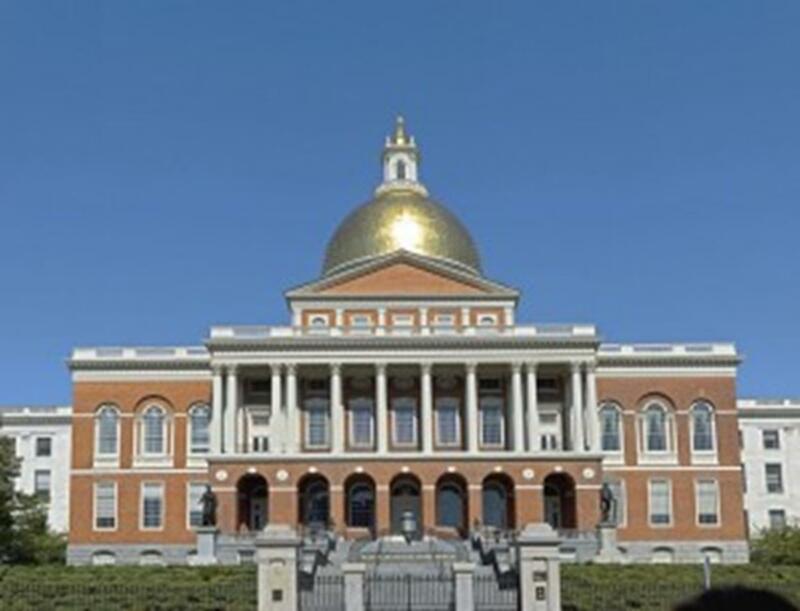 It’s made of Connecticut marble and Rhode Island granite with a gold dome featuring stained-glass windows and historical memorabilia inside. This 1886 capitol contains a glass floor on the first level, a gold dome, a grand staircase and ornate chandeliers in two of its chambers as well as doll replicas of each governor’s wife, battle flags from the Civil War, Spanish-American War and World War I, and a model of the battleship USS Iowa. 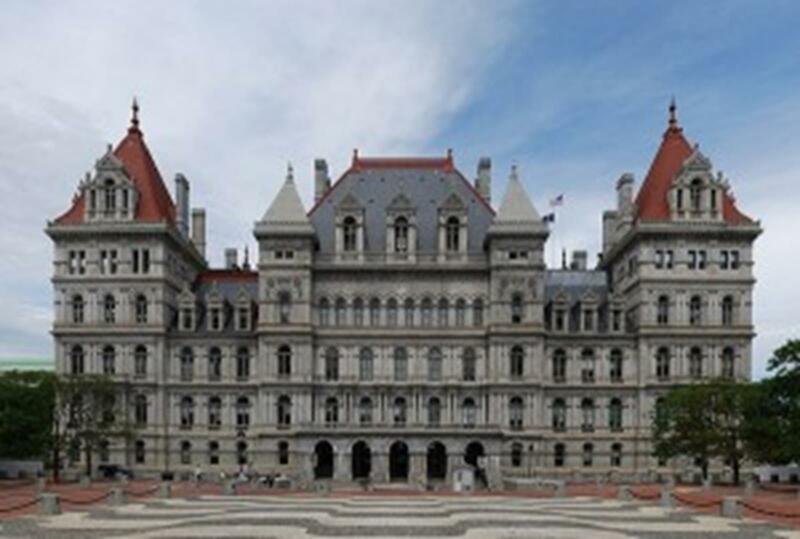 Designed by Cass Gilbert, the architect who designed one of the first skyscrapers, this capitol’s dome is five feet higher than the U.S. Capitol’s and is gilded in 23.5-carat gold leaf. The style is a mix of Italian Renaissance, Romanesque and French Renaissance with three indoor staircases intricately carved from different types of stone. Unique attributes include its “X” shape, location on an isthmus and the only granite dome in the U.S. 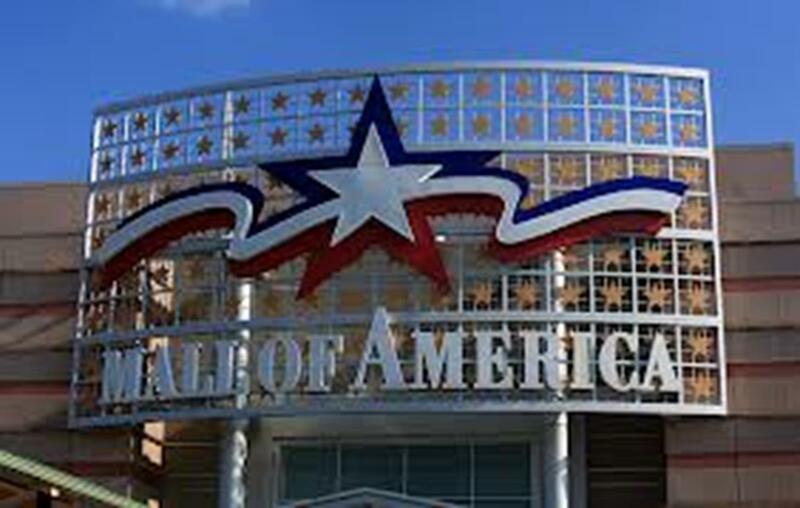 The country’s largest shopping and entertainment complex has more than 500 stores and restaurants as well as programs for student performance groups and a physics program at Nickelodeon Universe amusement park. Virginia’s largest outlet mall offers over 200 stores and a free coupon book for groups of 10 or more as well as a souvenir gift for group leaders and the chance to be a part of “Mills Means More…Music” program and perform at the mall. With shops not found elsewhere in the area, the King of Prussia Mall features comfortable seating areas, Wi-Fi access, no tax on clothing or shoes and a group welcome package, which contains the latest coupons and discounts for each member. Besides shopping, the mall offers a cinema, seasonal events and personal appearances, and can cater to your group by organizing meet and greets and providing discount booklets. As the largest shopping center in the Chicago area, Woodfield Mall has nearly 300 stores and restaurants and a free Signature Meet and Greet service that comes with a mall shopping bag and discount coupons. Sawgrass Mills claims to be the #2 tour location in Florida with more than 350 stores, two food courts and an entertainment venue along with complimentary coupon books for group travelers, meet and greets, convenient bag storage, motorcoach parking, and complimentary meal vouchers for drivers and tour guides. Destiny U.S.A. offers specialty stores and has entertainment such as bowling at Revolution’s Entertainment, Go-Karts at Pole Position Raceway, an 80-foot canyon on the Canyon Climb Adventure and Opti Golf. Originally a train station just blocks from the U.S. Capitol, Union Station offers a wide range of shops and a meal voucher program with discounted dining packages to 14 breakfast and over 30 lunch and dinner eateries in the lower-level Stations Food Court. This beautiful outdoor shopping center has 200 stores and restaurants, an 18-screen movie theater and staff members who will meet your group with a mall directory and special offers. This Dallas-area mall contains more than 180 stores, an AMC cinema, Sea Life aquarium and Rainforest Cafe, and offers a coupon book for groups of 10 or more.